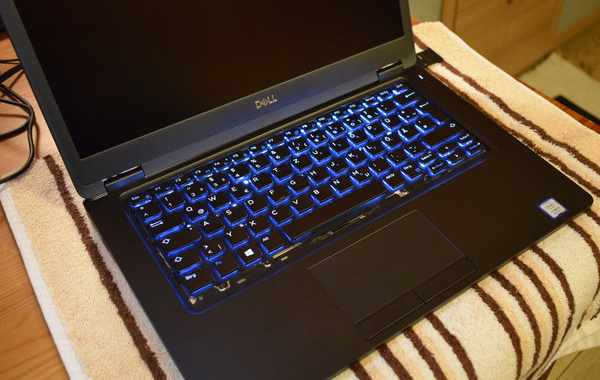 Recently I bought a Dell Latitude 5490. A fine piece of hardware, 16 GB RAM, 512 GB SSD. But I did not paying attention for the illuminated keyboard when buying it. No big deal, but having an illuminated keyboard in a notebook is helpful, especially if you are working in darker environments. So this bugged me after some time and I looked if there was any possibility to replace the keyboard with the backlight version. And there is! The keyboard can be bought as replacement part on eBay. For only 35 Euros I bought a new keyboard with back light. You only have to pay attention to the right model, there is a model with trackpoint and additional mouse keys and one without. Only the right model will fit, so you can not get a trackpoint by that. The video is in German, but you can see how it is done. The first step is to open the laptop on the bottom. The 5490 can easily be opened and parts like RAM, SSD and battery can replaced. First the battery needs to be removed. 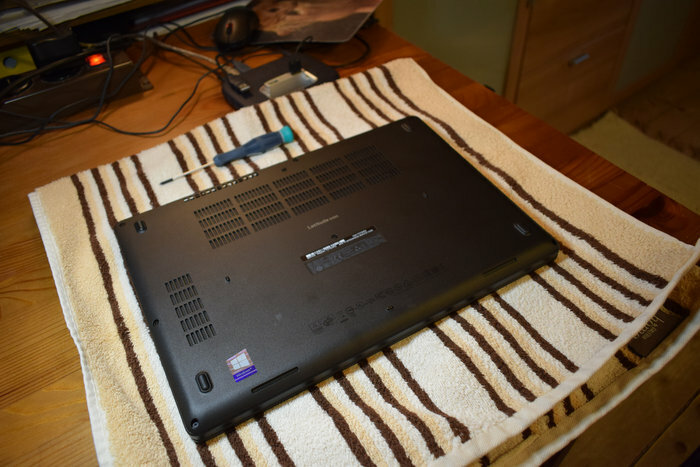 After that, you can remove the flat cable of the keyboard. 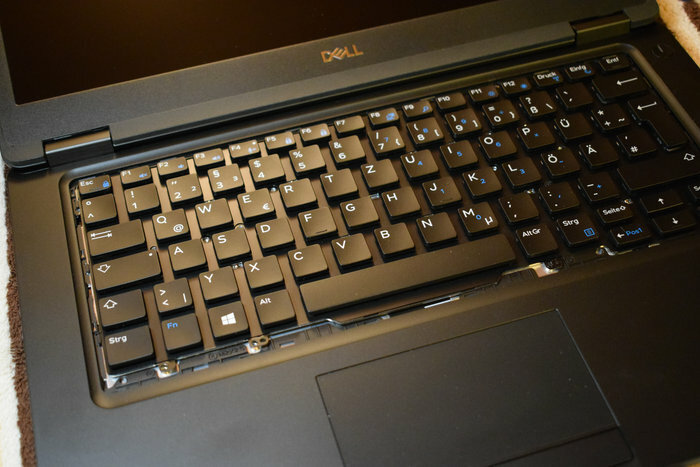 After that just turn the laptop around, remove the surrounding of the keyboard and remove the keyboard. The new keyboard can be inserted then. Carefully slide the cables through the bottom and connect the new keyboard and the illumination. 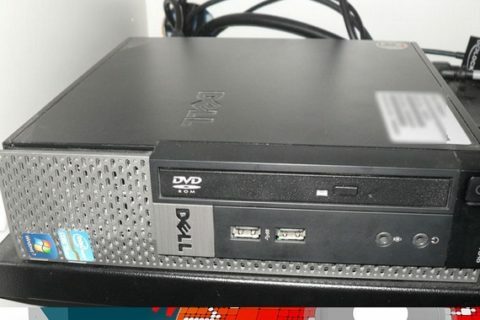 Stromverbrauch – Dell Optiplex USFF 7010 und 9020 als Server?